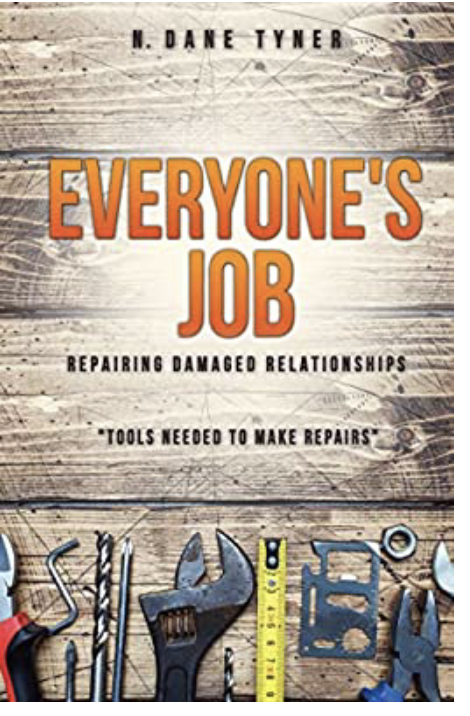 If you're struggling with a damaged relationship, Dane Tyner's book - Everyone's Job, Repairing Damaged Relationships - may be an invaluable tool. Dane has been helping people with damaged relationships for over 30 years. This resource allows you to think along with him about this important subject. Gain clarity about what you can do to enable healing, and where the limits of your responsibility to effect needed repairs lie. For information or to order this product by email send a request using “DANE'S BOOK” in the subject line. S/H: add $3.00 to have a copy mailed. Click on this link www.searchwarp.com for articles written by Dane. This is a secular internet writer’s community where many Christian authors post their work. For information about these at-home studies, email a request for information using “LRI” in the subject line. For a list of our highly recommended books, email us with “Readings” in subject line. Groups may consist of any number of people who are potentially a part of the solution to a problem being addressed. Don’t start home without it. By all means, don’t start home again without it. People come to the point of marriage with very diverse circumstances today. This is our way of assessing the strengths and weaknesses of a relationship in order to help an “in love” couple make investments that will promote an enduring “in love” state. We have held many Couple’s Night Out events, marriage retreats, and parenting workshops. 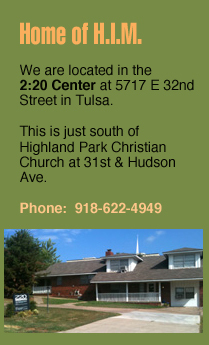 Dane has presented in a variety of venues - church or counselor conferences, retreats, and recovery group meetings. CLICK HERE FOR TIGHTEN THE KNOT SEMINARS. We can help your staff or your whole organization work better together to achieve your mission. Schedule a personal marriage enrichment event at a time and place of your own choosing. This kit provides resources to plan and carry out a quality time together. For information about this, email a request for information using “PMR Kit” in the subject line. This instrument allows you, in your first hour with a struggling couple, to identify where trouble areas are in the relationship from each of their perspectives. The instruction manual that comes with this helps you make the most of this tool. Confident enough that you will agree that this is a great way to begin working with a new couple, we guarantee your satisfaction. An order includes 30 questionnaires (15 male/15 female) and the instruction manual. For information or to order this product by email send a request using “MQ” in the subject line. If you HAVE a tax-exempt status the price is $24.00 + $6.00 shipping and handling = Total cost $30.00. If you DO NOT have tax-exempt status, you must add 8.5% sales tax to the $24 product cost (in Oklahoma). $24.00 x 8.5% = $2.04 = $26.04 + $6.00 shipping and handling. Total cost $32.04. Use PayPal to order this item. Click on the button that applies to your situation. For information about this, email a request for information using “Transformation” in the subject line. If you work with survivors of sexual abuse, the material in these booklets has received very favorable reviews from those we have worked with at HIM. They work well for individual or group work.